Mark your calendars for a fun FREE KIDS WORKSHOP on April 6th at Home Depot! Kids can learn to build a birdhouse! Once it’s built, kids can decorate it with paint and stickers. Kids can KEEP WHAT THEY MAKE, plus everyone gets a certificate of achievement, a workshop apron and a commemorative pin. 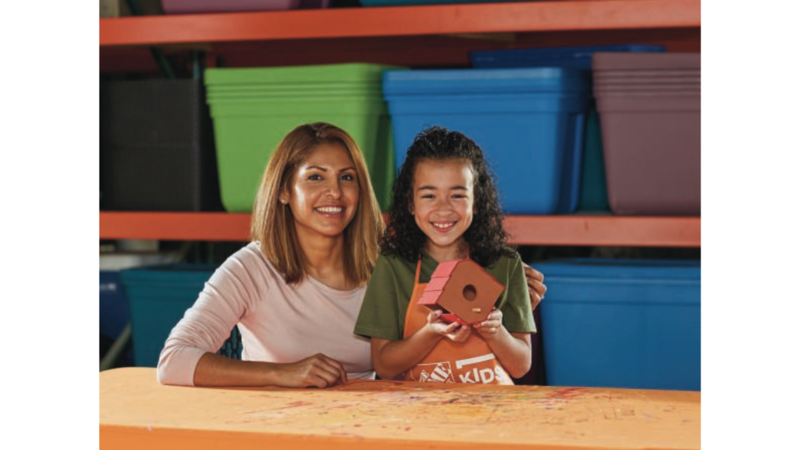 To sign up for the event, find the store closest to you and REGISTER FOR THE FREE HOME DEPOT KIDS WORKSHOP on 4/6 from 9am-12pm.